IFloss Dental adheres to the concept of professional dental services. We respect the privacy of each patient and provide you with one-on-one dental expert consultation services to create a personal oral file to ensure that every dental service it is traceable. Oral diseases when found in early detection and early treatment will save you money, time and effort. Ensure you do your regular check-up yearly with our dentist today. We perform full oral examination before offering and planning a dental bridge with our patients. Our root canal treatment covers clean up of bacteria on the infected tissue and filling up the space that was originally occupied by the dental nerves in the teeth. We offer 2 types of dentures made of acrylic or valplast for full or partial dentures. Our dentures fits perfectly and its impossible to tell apart from your natural teeth. Dental cavities in children not only causes pain, but also affect the children’s chewing function. Crowns are used to protect teeth which have moderate to severe decay, cracked, and restore them to natural function . Teeth whitening is a cosmetic procedure done to improve the brightness of teeth. We offer dental restoration treatment on single missing teeth, missing multiple teeth, or missing teeth in full mouth. We have in-house x-ray machines to help you make a better decision on your oral health. Our goal of treatment is to make teeth not only beautiful, healthy, but also have good chewing function and stability. 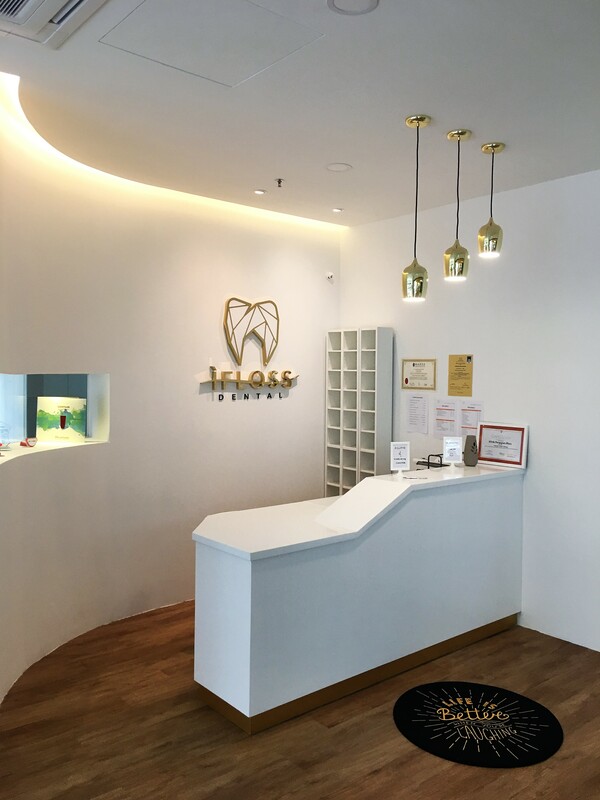 IFloss Dental adheres to the introduction and adoption of the best dental equipment and materials to bring you a dental experience that is synchronised with international standards, ensuring that you can enjoy the same quality dental services in foreign countries. We always believe in scientific and technological progress. We place great importance to the opportunity of communicating with our patients every time. We strive for every service to be perfect to bring you the best dental experience and make every effort to provide you with first-class quality dental services. Dr. Aaron Lai graduated from MAHSA university faculty of dentistry, Doctor of Dental Surgery. He is the eldest and first born dentist in the family. 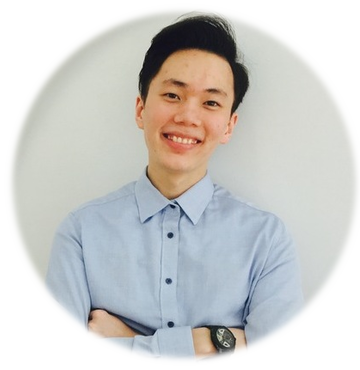 He grew up in Petaling Jaya and spend most of his time in the heart of Kuala Lumpur. 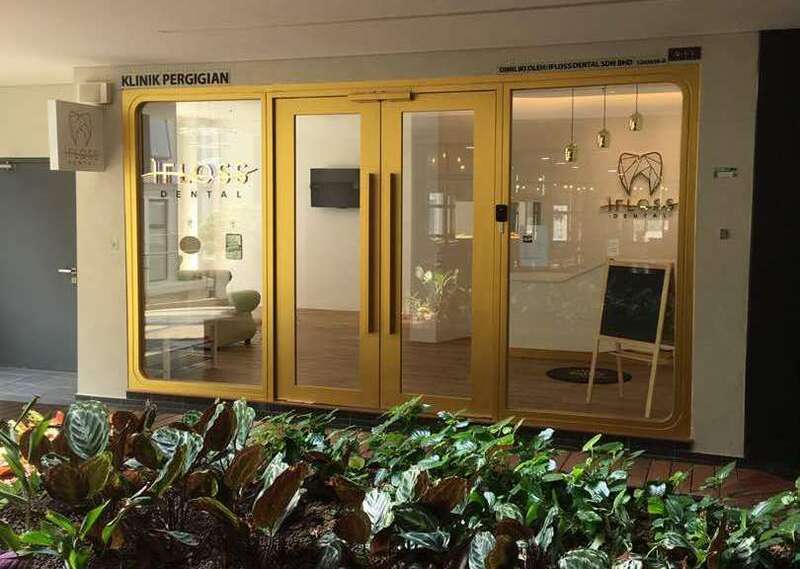 He served his compulsory bond in the Ministry Of Health at Sultan Haji Ahmad Shah Hospital, Pahang before joining private practice at Kepong and Publika as an aesthetic and restorative dentist focusing on braces and veneers. He has seen more than 3000 braces case and has been blessed being able to do teeth makeovers for some local celebrities at Klang valley prior to opening his own private practice. Dr. Aaron has a vast interest in orthodontics and he enjoys cosmetic and artistic makeover for his patients to restore their self-esteem and smiles. 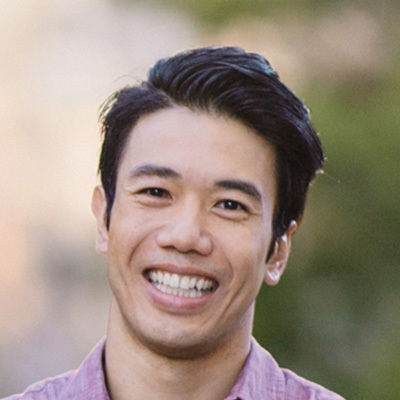 Dr. Aaron is a member of the Malaysian Dental Association (MDA) and Malaysian Orthodontic Practitioners Association (MOPA) and is actively involved in honing his skills and continues education throughout the year. During his spare time, he enjoys reading on the net, books or attending workshops. He is the founder of IFLOSS Dental clinic, a 5-star luxury cosmetic dental clinic where he is excited to bring his top-notch services and experience to everyone who wanted more. TO CREATE MORE HAPPY SMILES IN THE NEIGHBORHOOD. A SMILE THAT TOUCHES THE HEART AND WARMS THE SOULS WHERE ULTIMATELY TO HELP YOU CREATE A SMILE THAT YOUR LOVED ONE WILL NEVER FORGET. TO INSPIRE AND EMPOWER PEOPLE TO LIVE THE BEST VERSION OF THEMSELVES WITH PURPOSE AND GIVE THEM THE POWER TO SMILE AGAIN. We humbly invite you to book an exclusive appointment with us to get your personalized consultation now.